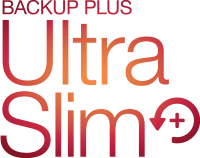 you can always rely on the Backup Plus family. 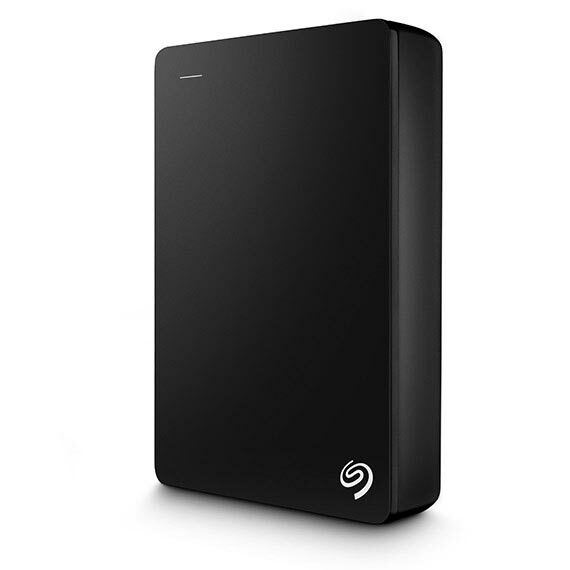 And all Backup Plus drives come with cool features, including OneDrive®, Seagate Dashboard and Lyve. So stay on the move and safely take along your documents, photos and videos. 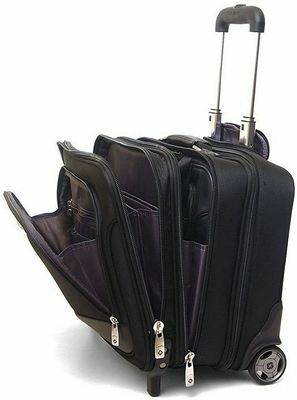 and easily slips into your backpack along with all your other essentials. 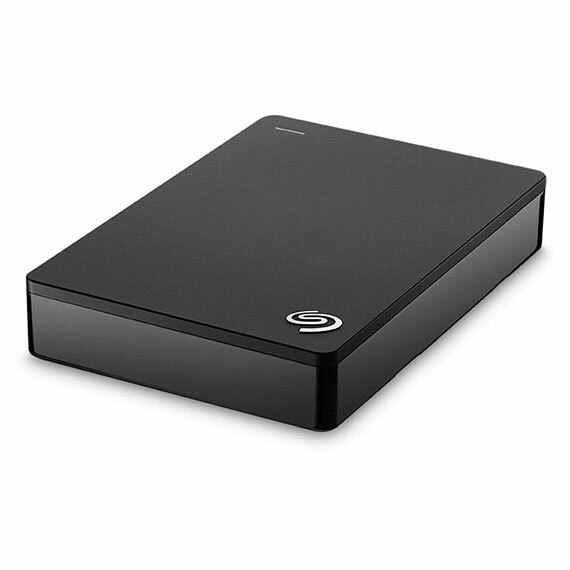 With Ultra Slim, your digital life has never had so much room to expand into. the sleek and protective metal finish is available in classic black, silver, red or blue. 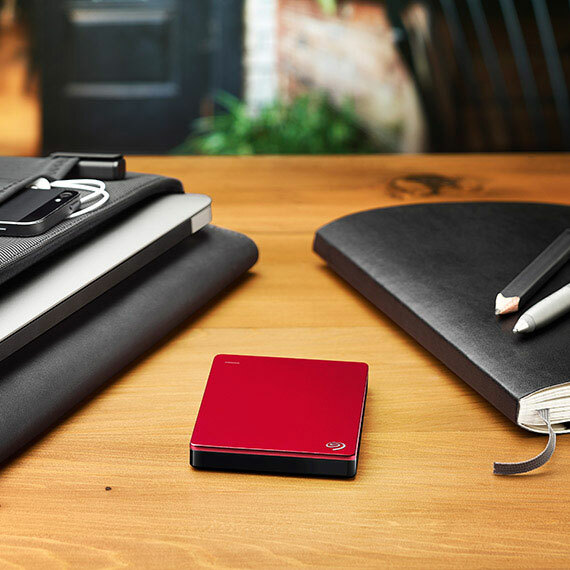 Choose your flavour and join the millions of satisfied customers with one of Seagate’s most popular and trusted portable drive. 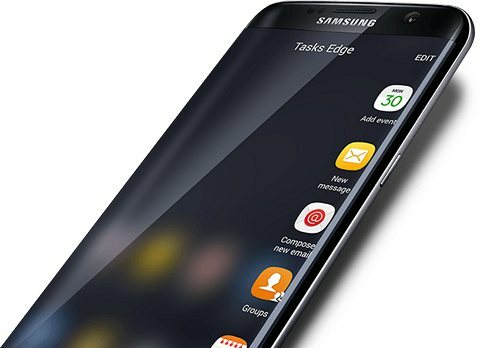 a durable design and exceptional reliability. It is your life. Keep it all together. HIGH CAPACITY, UP TO 2× THE PERFORMANCE—ZERO COMPROMISETime matters, and every second counts. 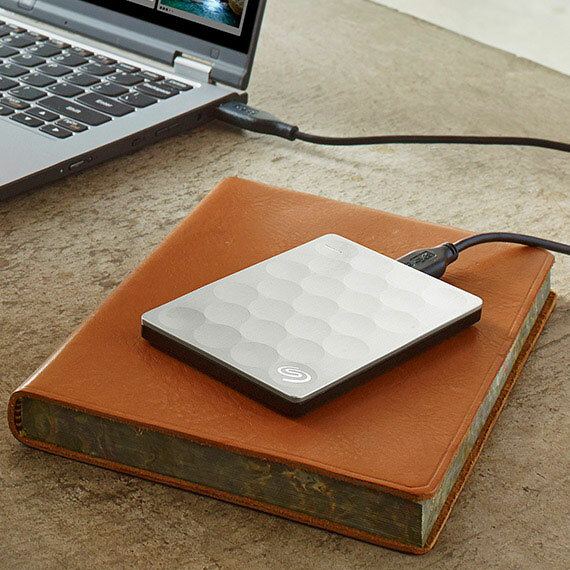 Fast delivers full-throttle performance at twice the speed of other portable hard drives on the market - transfer rates up to 220MB/s.